Sarah joined EPS in 2017, bringing her academic and professional experience in planning and economics. Prior to EPS, Sarah worked in the public sector as a Regional Planner gaining experience in regional planning, growth management, and community development. Additionally, through her time as an Economic Analysis Program Assistant for Penn State Extension, Community and Economic Development she learned skills of economic development, strategic planning, and facilitation. She has a passion for community and economic development, affordable housing, and sustainability. 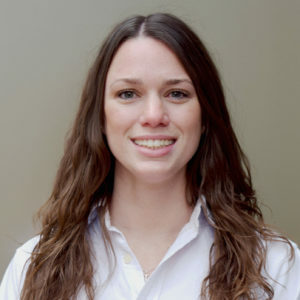 Sarah is currently earning her Masters of Urban and Regional Planning at the University of Colorado Denver and is a member of the APA Colorado Student Chapter. She graduated with a Bachelor of Science in Community, Environment, and Development with minors in Economics and Communication Arts and Sciences from The Pennsylvania State University.